All it takes is just a few seconds to get a quote and purchase your insurance. Our smart and easy online application can get you insured in no time at all. Request the travel agent coverage you need, take the application, and you'll have customized quotes in minutes. Relax, we've got you covered! We protect your travel agency according to your needs and make sure that you have the right coverage. Get a quote today! Travel agents schedule the best part of their customers’ years: vacation. This means that if one little thing is scheduled incorrectly or anything goes wrong you could be placed in the hot seat, and legal costs and reputational damage are huge. Coverage for that as well as your office and business assets can help keep you successfully in business for a long time. 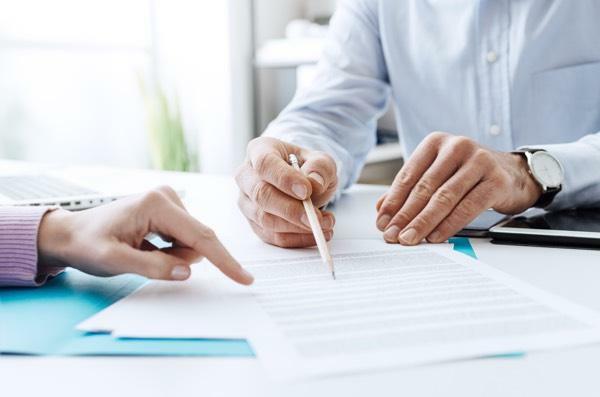 General Liability insurance helps you cover your medical expenses and attorney fees that resulted from a bodily injury or property damage in which your business might be liable. Business Owners Policy (BOP) combines the protection from major liability and property insurance in one package. 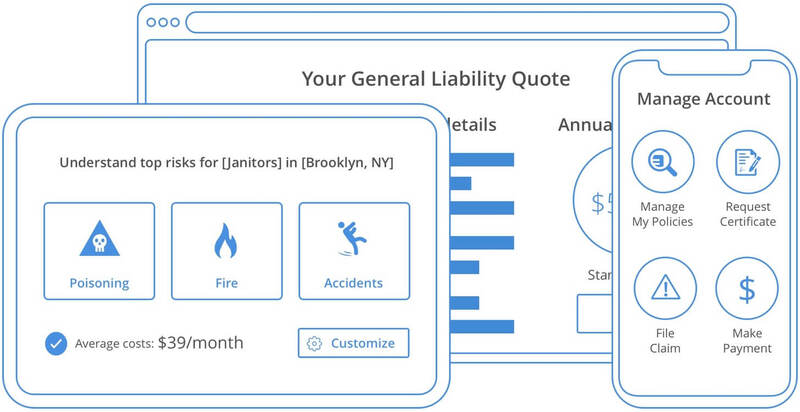 It can help your business in the event of fire, lawsuits and suspended incomes. 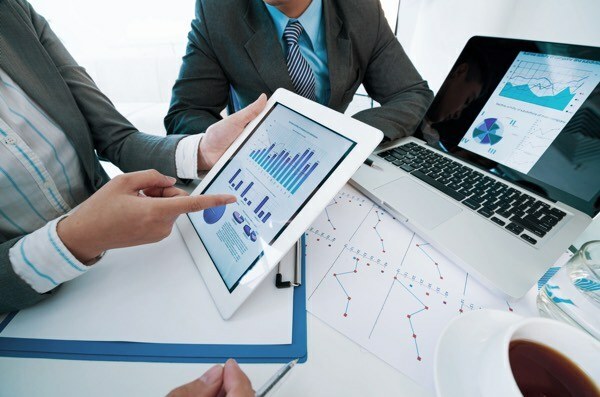 It provides sufficient coverage for small and mid-sized business. 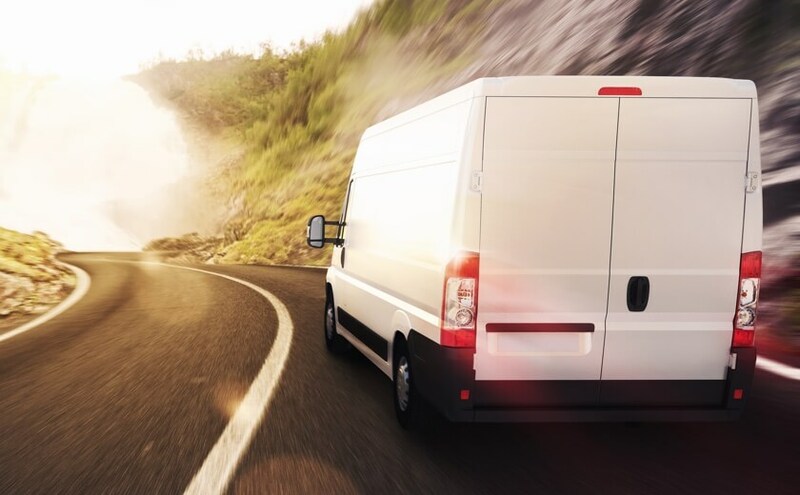 Commercial Auto insurance is an insurance policy that provides financial protection against personal injury, and other liabilities when accidents happen with your business vehicles. It also covers uninsured motorists. Commercial Auto insurance provides higher limits than a personal auto and has better coverage. 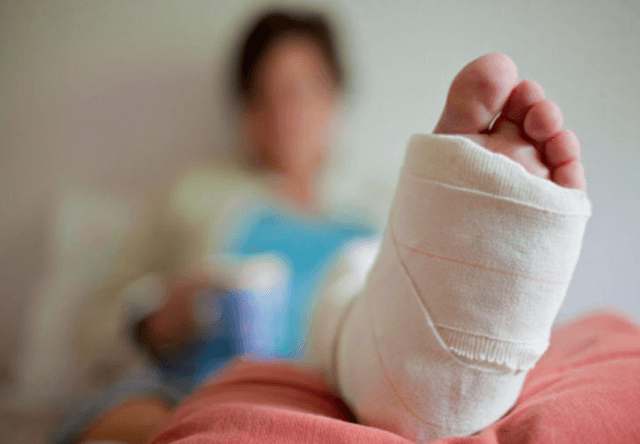 Workers' Compensation is a type of insurance for travel agents that provides replacement and medical benefits to workers who become sick or injured on the job. In turn they are not allowed to sue for employer negligence when this happens. 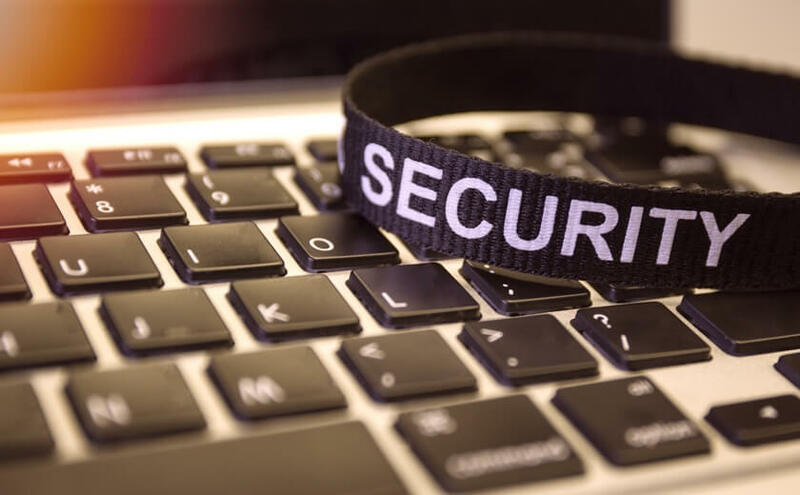 When your travel agency website has been hacked and your customers' personal information compromised, you'll be glad to have Cyber Liability insurance. This insurance will cover your business liability. The insurance will pay for credit monitoring, customer notification, legal fees and fines when your business experiences a breach. Errors and Omissions (E&O) insurance generally protects your business from errors and omissions made by your travel agency. This travel agency insurance will cover court costs and settlements up to the limits of the insurance policy. Do travel agents need insurance? Yes. There are plenty of liability risks that your travel agency will face in the lifespan of your business. 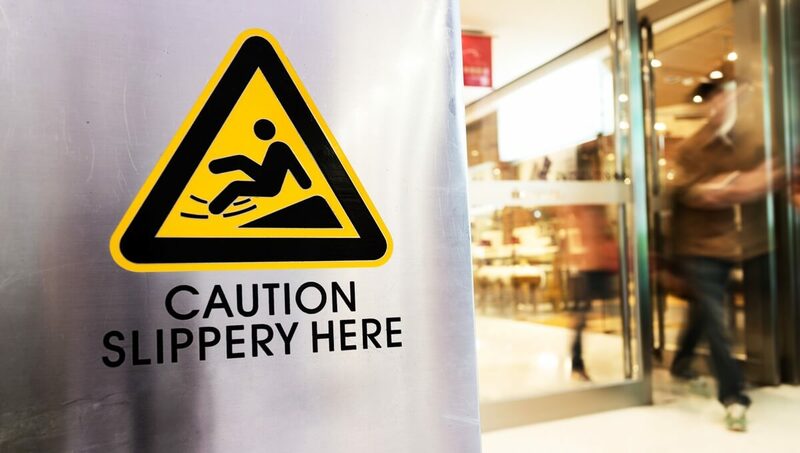 A slip and fall claim on your business premises could cause you a lot of money from the lawsuits, medical benefits and compensation when necessary. Excursion Insurance is coverage made for excursion tour operators. You need this insurance as it helps your travel agency be recommended by hotels and cruise ships. But most importantly, this insurance covers the risks that travelers might experience while on your tour. It will protect your business from any unforeseen accidents. What risks could travel agencies face? Your travel agency could face common lawsuits like slip and fall claims and claims to bodily injury or property damage. Employees could get sick or injured on the job and file employer negligence. Road, air and sea accidents are the most drastic risks when you're leading a tour or cruise, accidents could happen any time and you will be liable for the lawsuits, medical payments and compensation to those involved in an accident. Do I need Workers Compensation for my travel agency? Workers Compensation is a state-mandated insurance. If you meet the specific state's requirements for the minimum number of employees, then you definitely need to carry this insurance.